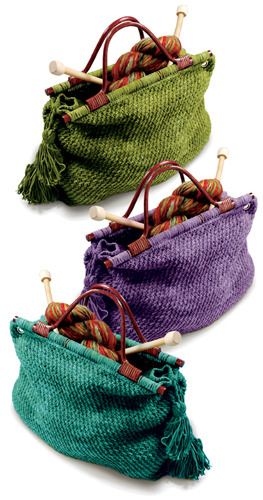 Carpet Bag Style Knitting Bag From Berroco! Well, ok, yeah, I do, but this is cool, and there aren’t any like this in my bag closet (yup, I said bag closet). So when I hit upon this I was hooked. 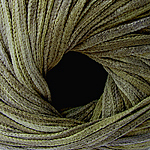 Knit from Berocco’s Suede yarns and plenty big enough (15″ x 11″ x 4.5″.